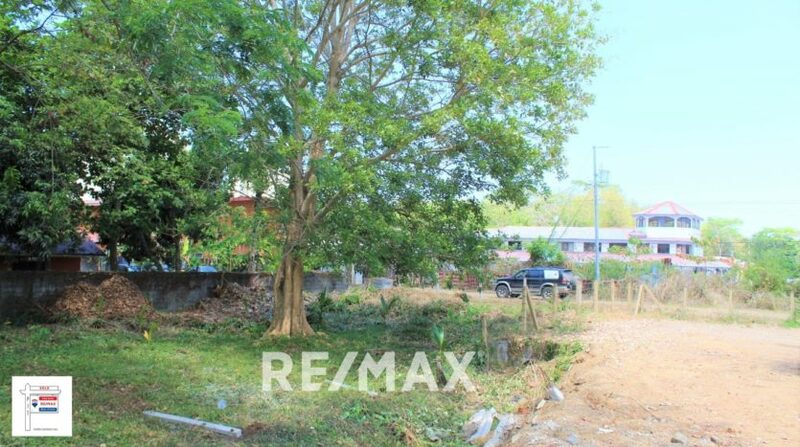 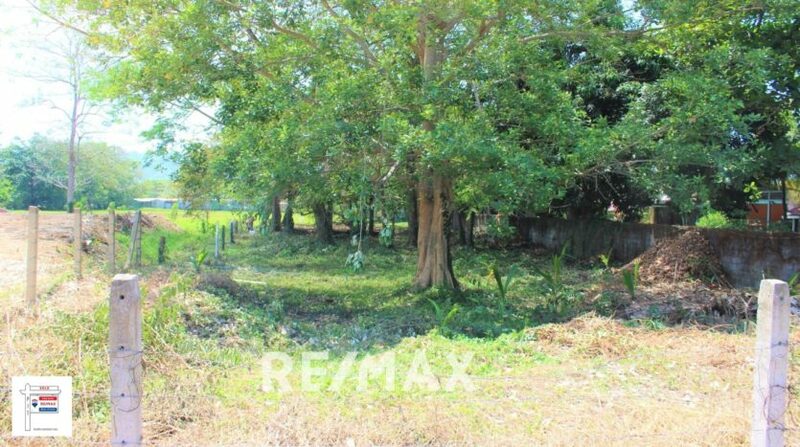 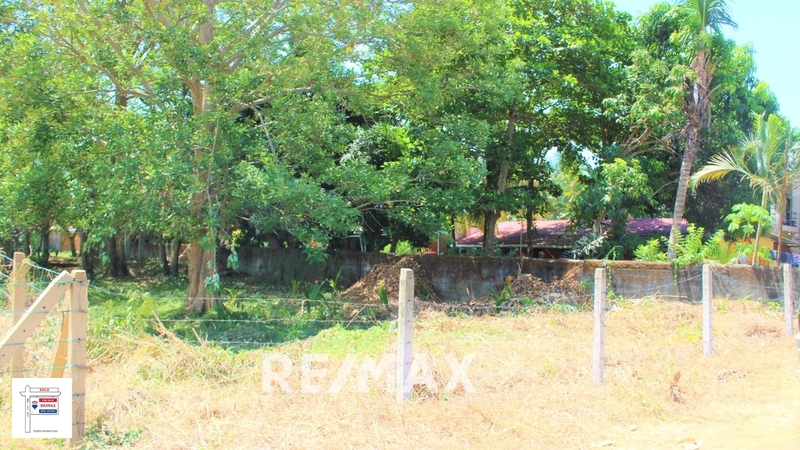 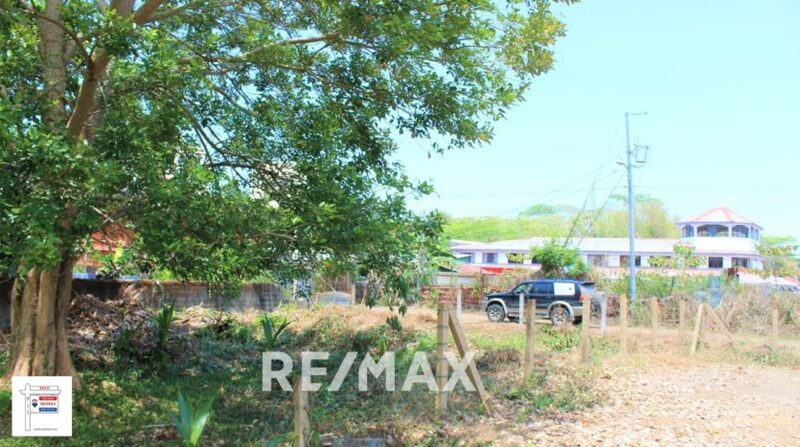 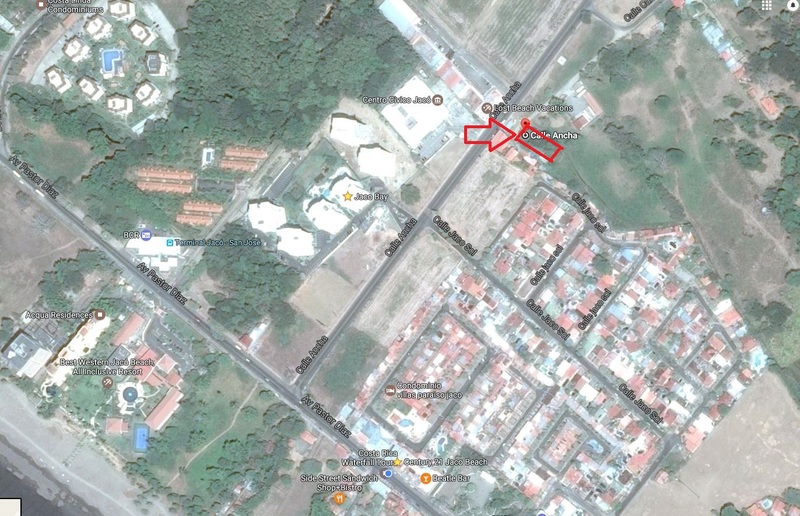 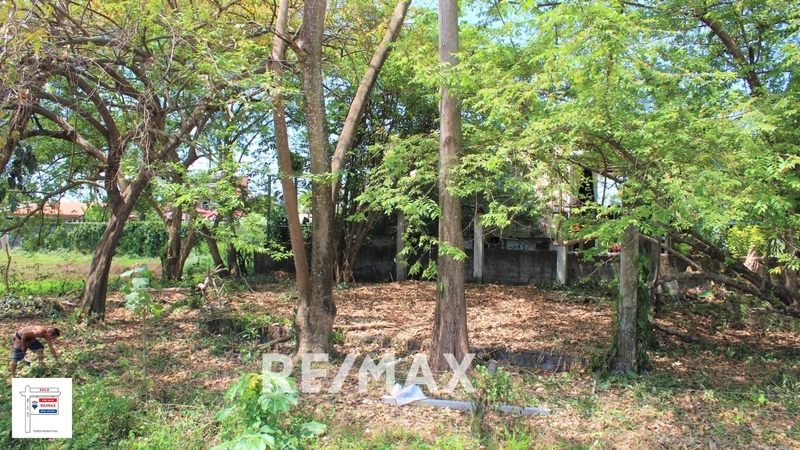 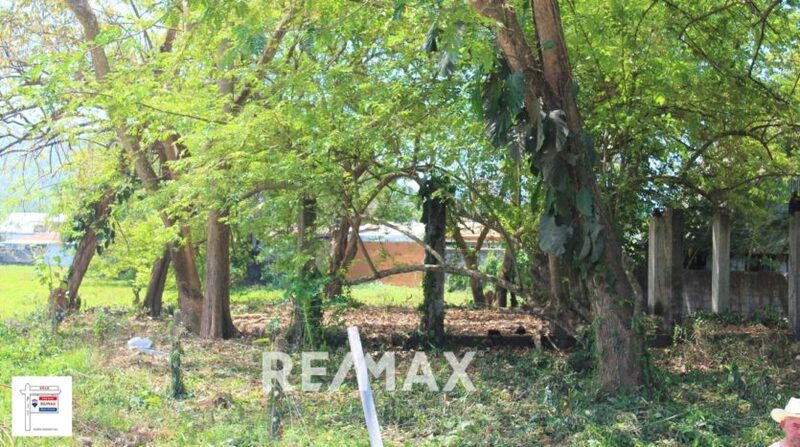 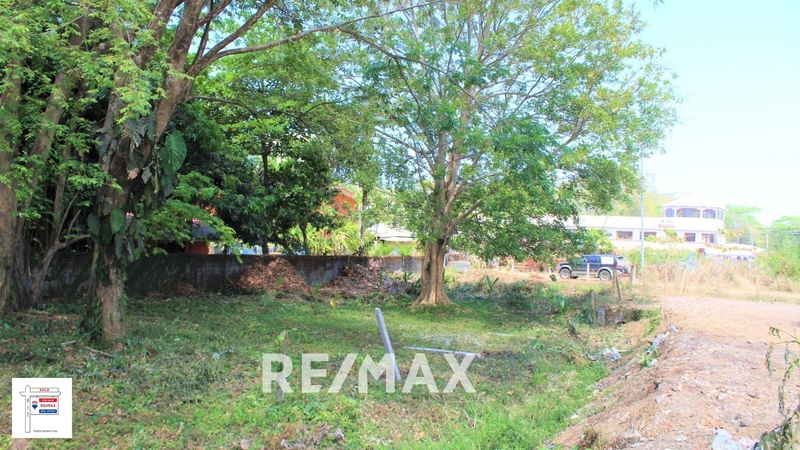 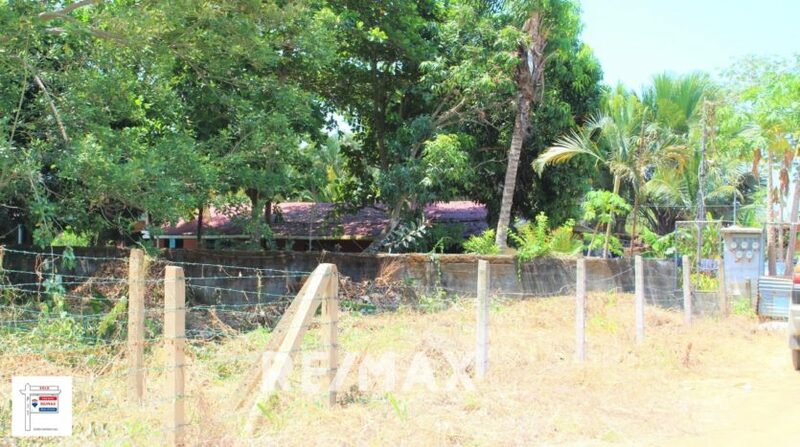 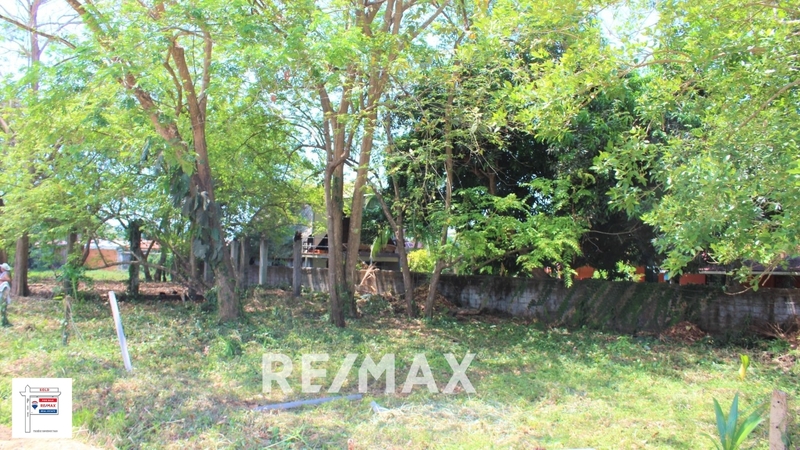 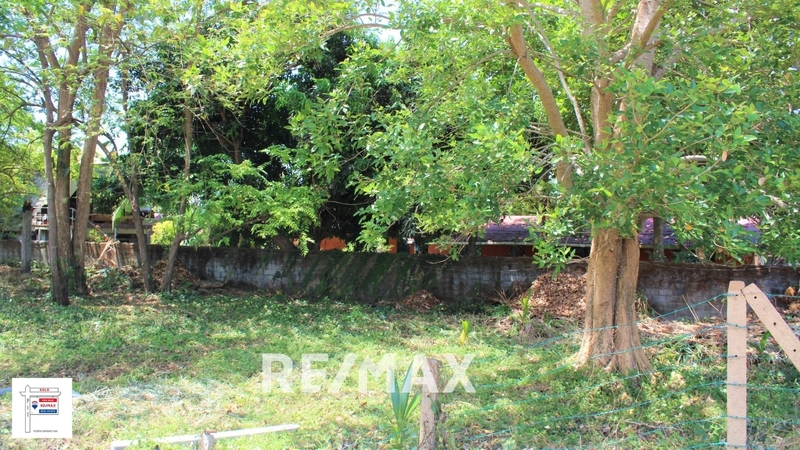 This big lot in downtown Jaco offers a great location for a home or a business. 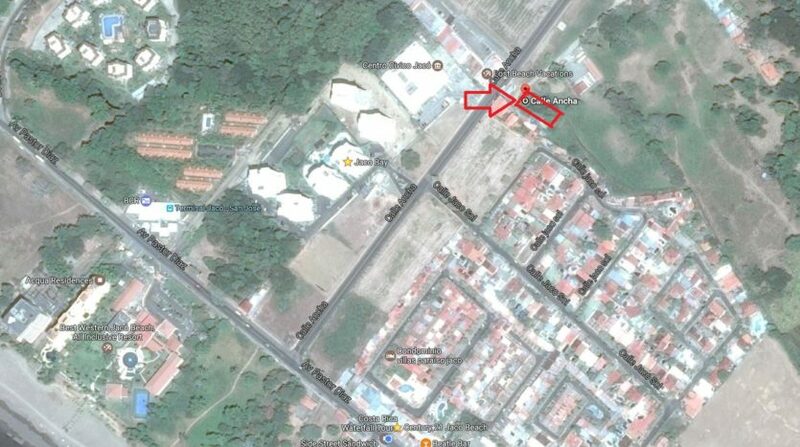 It’s located just 35 meters from Calle Ancha (Maxi Palí road) and its 945 square meters (10,172 sq. 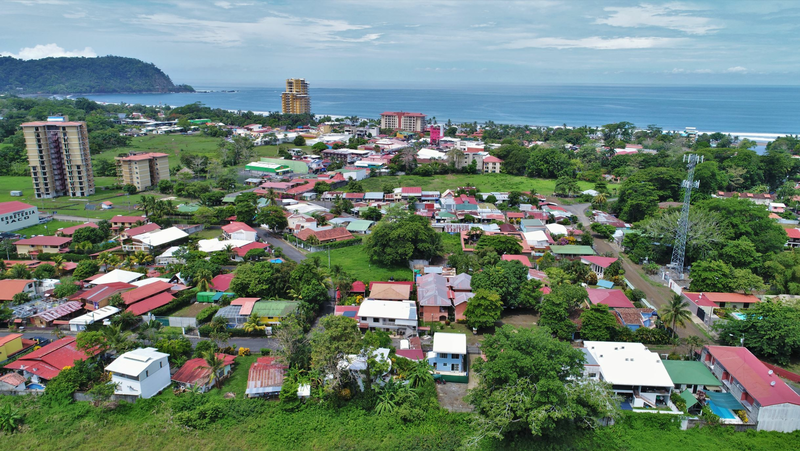 ft.) so you’ll have plenty of room to build a nice, big home or Casitas for vacation rentals – or any other type of business. 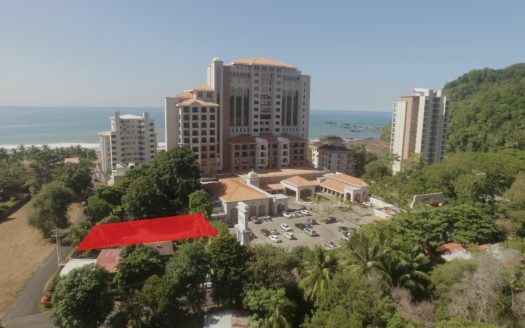 Contact Paradise Investment Team today for more information. 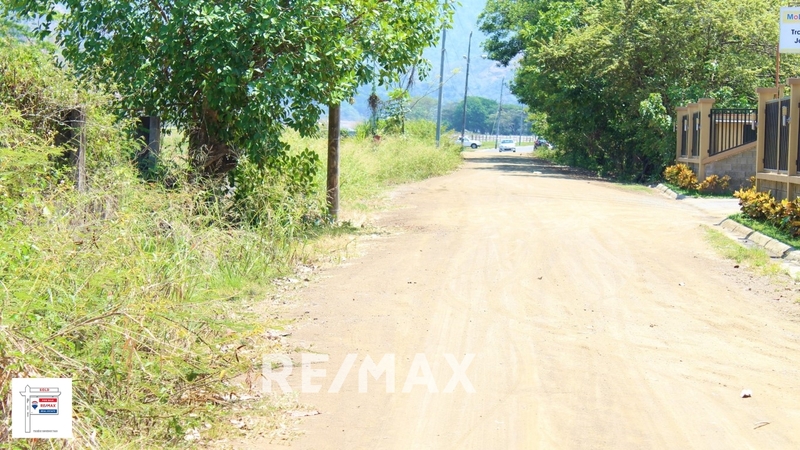 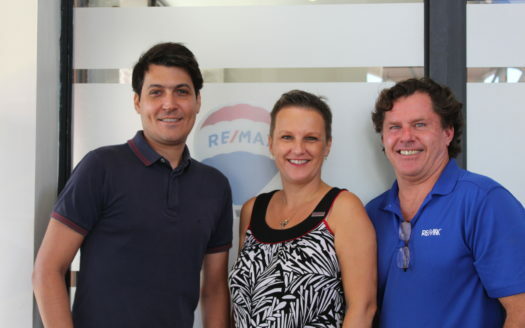 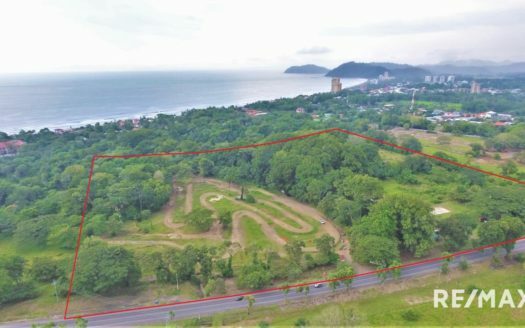 Don’t miss the opportunity of building your dream home in Jaco, Costa Rica.